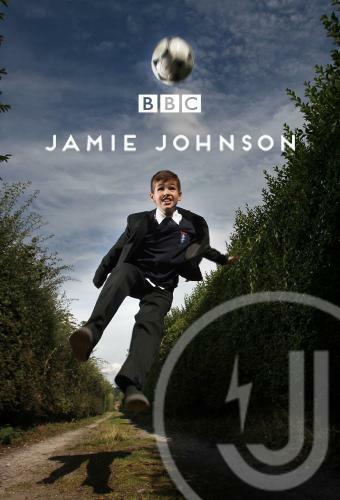 When will be Jamie Johnson next episode air date? Is Jamie Johnson renewed or cancelled? Where to countdown Jamie Johnson air dates? Is Jamie Johnson worth watching? Jack and Zoe go head to head for a place at Archfield Women's Academy whilst Jamie helps Boggy get Phoenix's sponsor back on board. But when the sponsor makes it clear they're only interested if he's in, Jamie makes a promise he might regret. It's time to say goodbye to Jack and to decide whether he's signing for premier division Foxborough or staying with grass-roots club Phoenix. Jamie knows where his heart lies but is he ready for either decision? Jamie Johnson next episode air date provides TVMaze for you. EpisoDate.com is your TV show guide to Countdown Jamie Johnson Episode Air Dates and to stay in touch with Jamie Johnson next episode Air Date and your others favorite TV Shows. Add the shows you like to a "Watchlist" and let the site take it from there.